Hear your guitar again for the very first time! 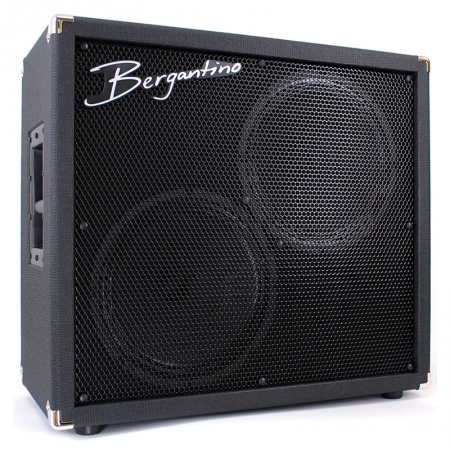 Introducing the new AD Series (‘Advanced Design’) of guitar cabinets from Bergantino. These speaker cabinets are engineered from the ground up for performance, musicality, and definition of tone. They are not your grandfather’s guitar cabinet using an “off the shelf” speaker, stuffed into a generic box like everyone else’s. The AD112 and AD212 use our proprietary, custom drivers mated to a highly engineered cabinet which delivers articulate, accurate, and very musical tone. Notice the metal grille? This feature was deliberately chosen to ensure that the tonal transparency and accuracy of our custom engineered drivers are delivered to you, the artist, and to keep these qualities from being muffled and compromised by a cloth grille. 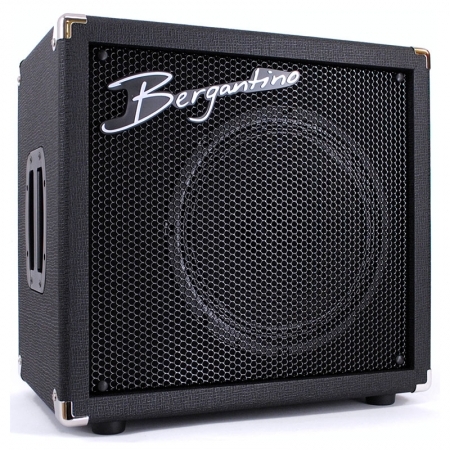 In fact, did you know that’s exactly why grill cloth became the de facto standard for guitar cabs? To alleviate the harsh, ice-pick highs on many of the most sought after guitar speakers! We also use Baltic birch cabinetry, cut to close tolerances, to ensure our custom drivers perform to their exact intended specifications and carry forth all your musical creativity as you intended and wanted to hear!